Welcome to the new generation of cannabis information & understanding. We will be providing our followers, friends & community members with options to get involved with the very large cannabis network surrounding Asbury Park, New Jersey. 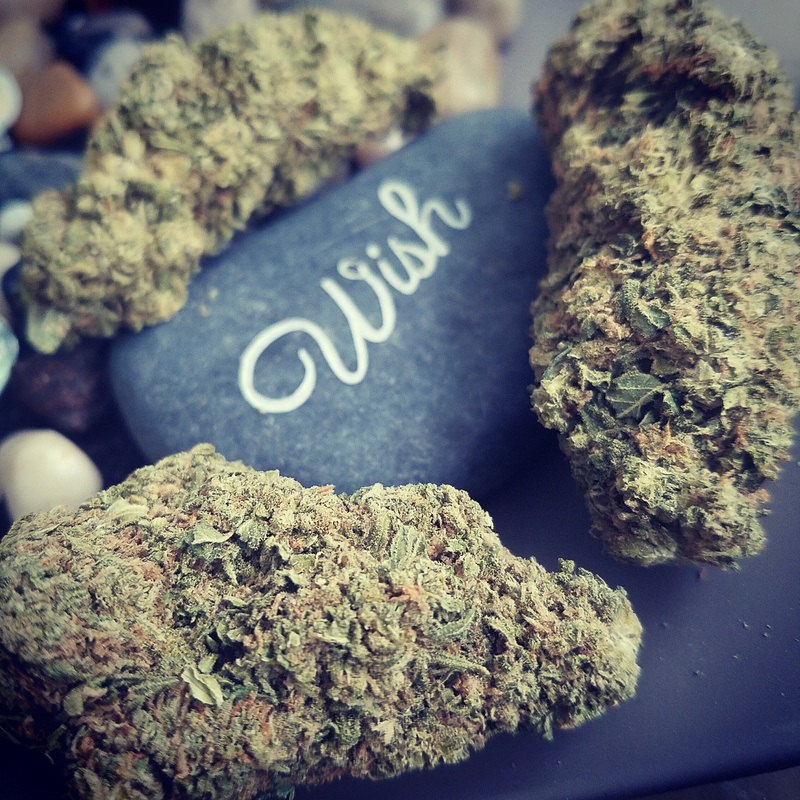 2019 holds so much positive cannabis potential for New Jersey communities but it is up to us to embrace it. Shoreganix LLC. has been working since 2015 to create the best compounds in our products from CBD to isolated & extracted THC products. Our beginning stems from advocating for Decriminalization in our home, Asbury Park, New Jersey. 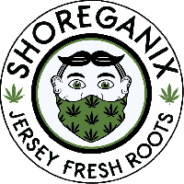 In 2015, Owner of Shoreganix, Brandon Chewey gave testimony to the city council, proposing to decriminalize cannabis as a person in recovery from opioid disorder, successfully treating his recovery as a New Jersey Medical Marijuana Patient. This began our research and close review of the necessary compounds to restore health from suffering. We have been advocating for rights of thebCannabis Community since 2014 and since then we have gained many friends known to be professional cannabis industry pioneers. With the help of our friends and network we will be hosting regular Networking & Educational Mixers relevant to the evolving New Jersey Laws & opportunity within Jersey Shore Cannabis. The number below represents all who have joined our network since 11/2018. Sign up below, for current updates on Asbury Park Cannabis Events, Products, Apparrel, News and Conferences!